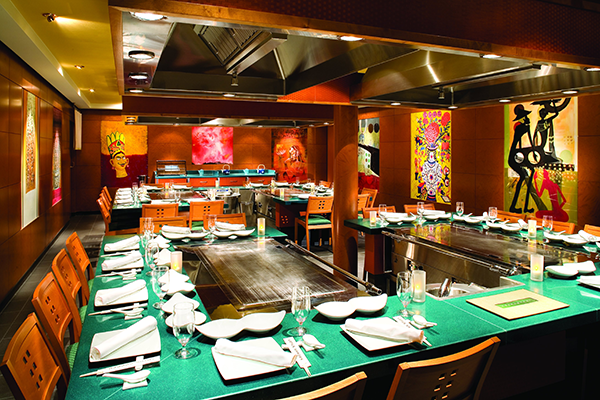 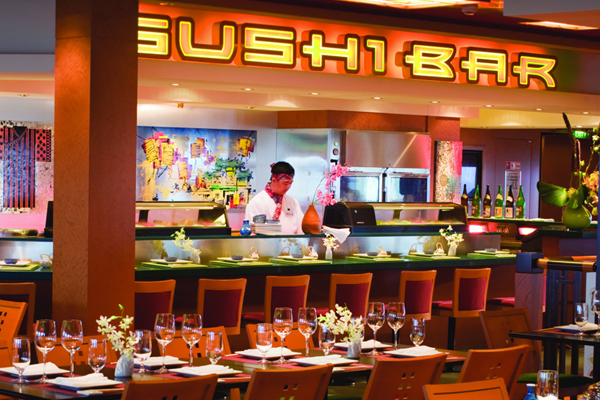 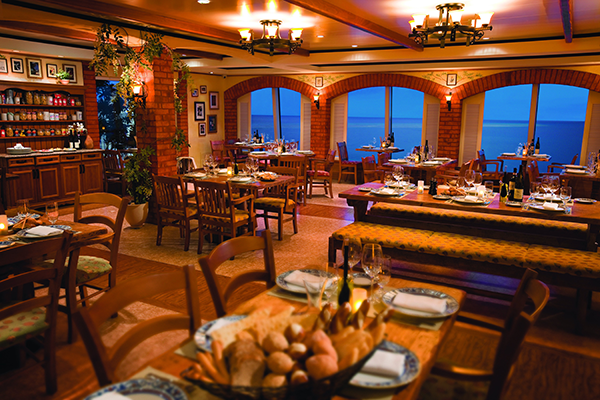 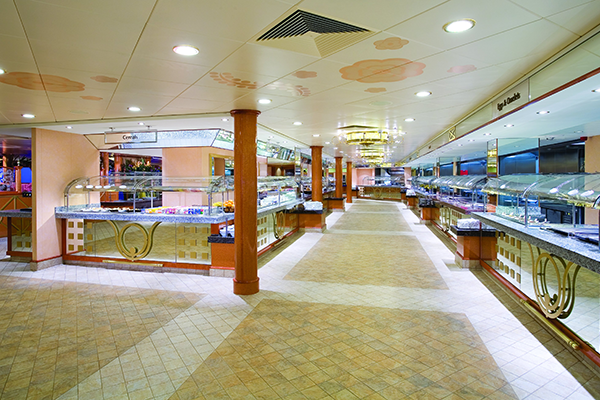 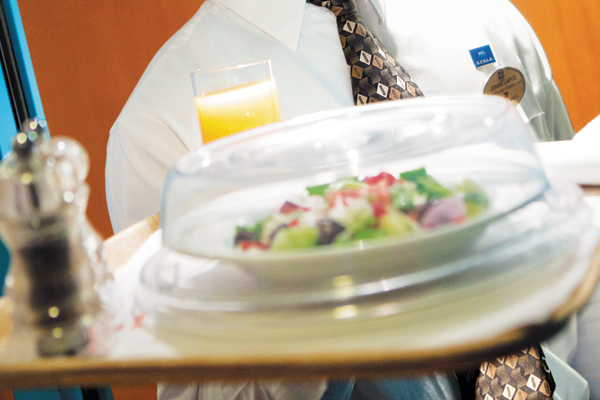 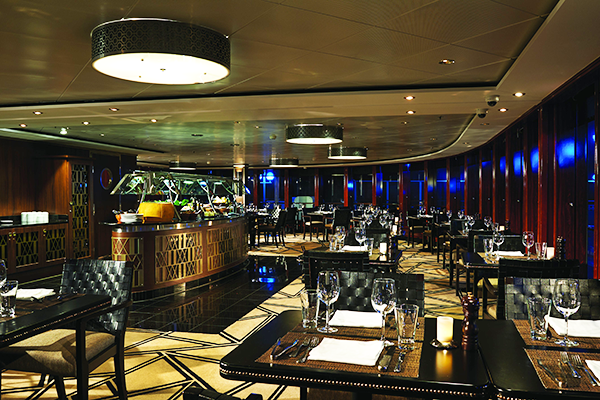 From quick grab and go options, to a five-course gourmet meal, the NCL Pearl has dining options that will tantalize your senses and make your palate dance. 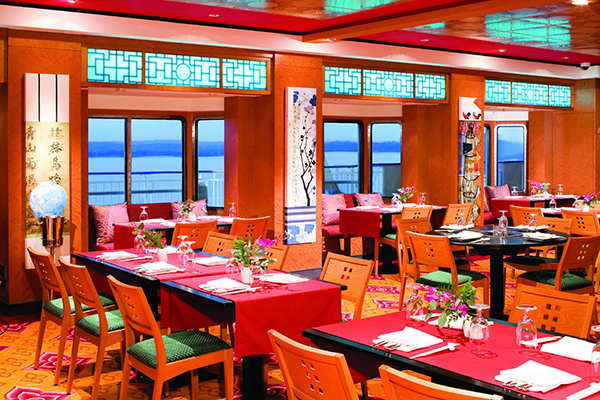 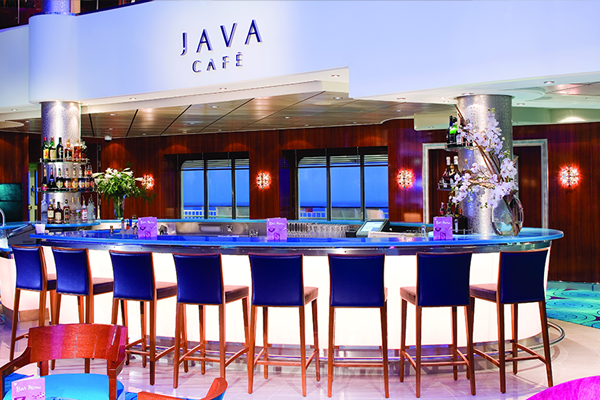 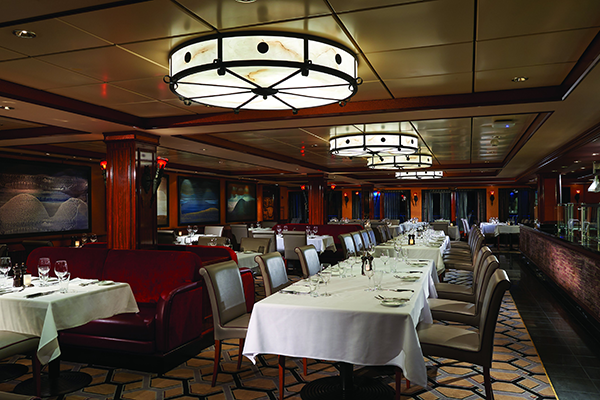 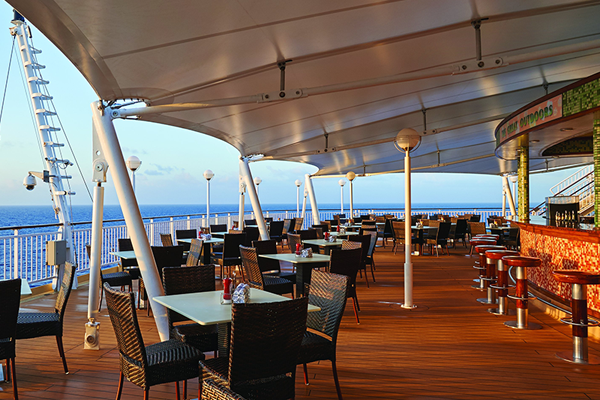 Take a look at all of the dining options available aboard Cruise to the Edge and get ready to be dazzled! 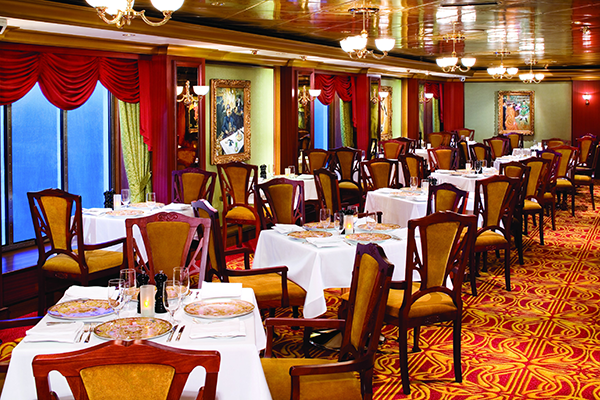 This menu is full of rustic Italian dishes like risotto, ossobuco and spaghetti and meatballs……serious comfort food at sea. 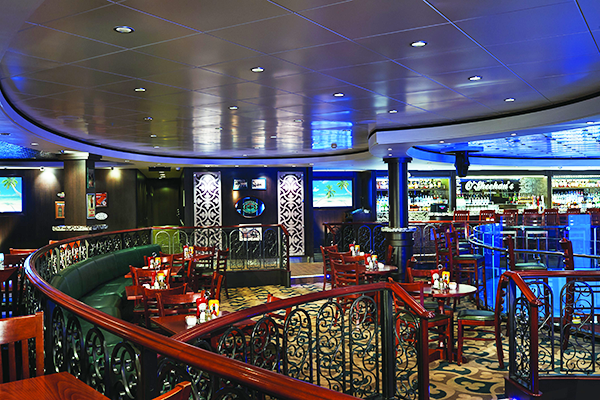 Don’t miss the chance to block off time, grab some of your new Cruise to the Edge friends, break some focaccia and make lifetime memories at La Cucina. 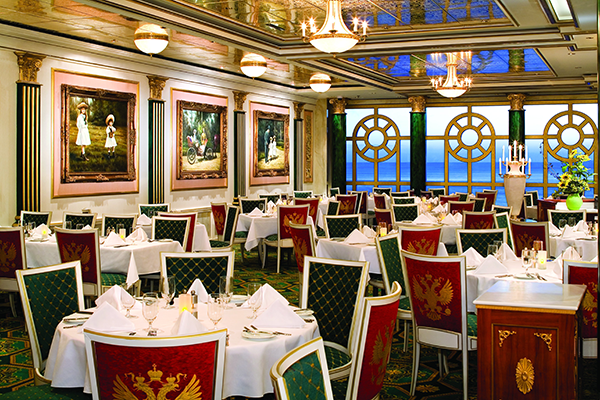 *Suite Guests are excluded from the $7.95 charge at all times.